Security Smart specialize in the professional installation of electric fencing and security systems in Durban and surrounding areas. We take pride in supplying top quality security systems. Our parts are sourced from reputable local and international suppliers. 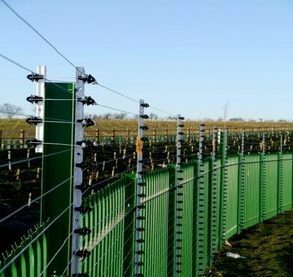 All our electric fences and energizers are installed ourselves to ensure there is no compromise to your security through third party involvement. We also repair electric fences and conduct regular maintenance services on our electric fences. With our high technical competency, our workmanship is guaranteed. Highway – Kloof, Gillitts and Hillcrest. South Coast – Scottburgh, Amanzimtoti, Pennington, Umkomaas, Park Rynie and Umzinto. Durban Northern Suburbs – Durban North, La Lucia and Umhlanga. We offer various electric fencing systems. Please contact us to find out more on the electric fencing systems we install. 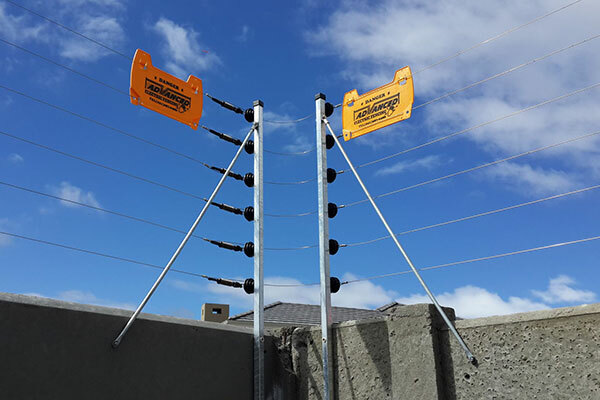 JVA’s range of electric fence Energisers are designed for the Australian and South African environment by Australian engineers. 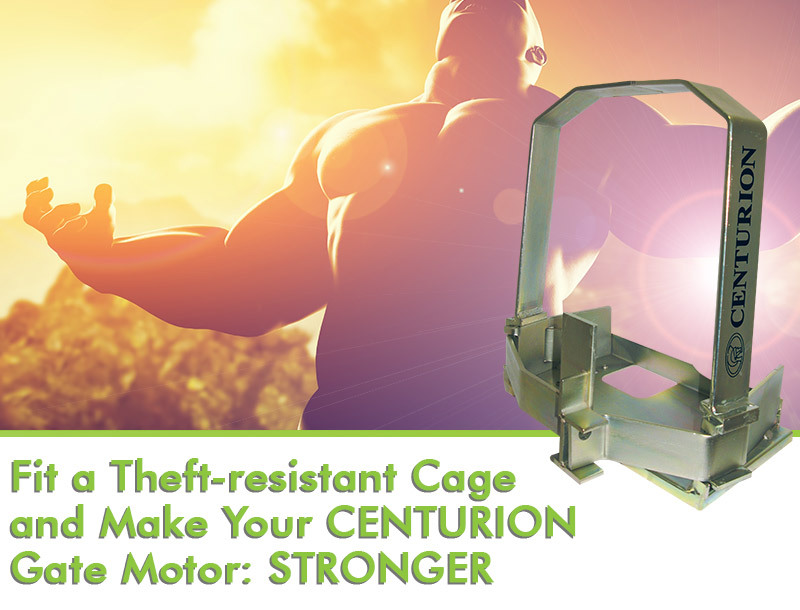 Years of design and research have gone into making these as powerful, safe and reliable as possible. The functionality of our Energisers is expandable through the addition of TCP/IP, GSM and other monitoring solutions.